Keller and Trotter wrote:This book arose from our feeling that a text that met our approach to Applied Combinatorics was not available. Because of the diverse set of instructors assigned to the course, the standard text was one that covered every topic imaginable (and then some), but provided little depth. We've taken a different approach, attacking the central subjects of the course description to provide exposure, but taking the time to go into greater depth in select areas to give the students a better feel for how combinatorics works. 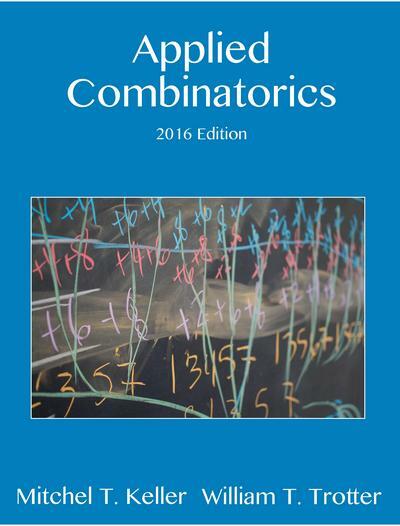 We have also included some results and topics that are not found in other texts at this level but help reveal the nature of combinatorics to students. We want students to understand that combinatorics is a subject that you must feel "in the gut", and we hope that our presentation achieves this goal. The emphasis throughout remains on applications, including algorithms. We do not get deeply into the details of what it means for an algorithm to be "efficient", but we do include an informal discussion of the basic principles of complexity, intended to prepare students in computer science, engineering and applied mathematics for subsequent coursework. 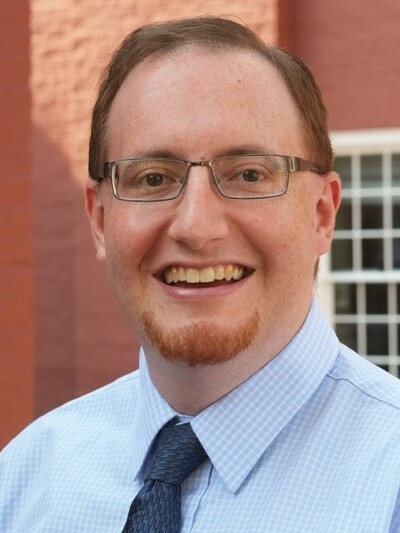 Mitchel T. Keller is an assistant professor in the Department of Mathematics at Washington and Lee University, a small liberal arts college in Lexington, Virginia. He holds a B.S. in mathematics from North Dakota State University and a Ph.D. in mathematics from the Georgia Institute of Technology. Mitch’s research interests are in the combinatorics of partially ordered sets, online algorithms, and combinatorial approaches to Stanley depth of monomial ideals. Mitch is also the Managing Director of the Mathematics Genealogy Project. William T. Trotter is a professor in the School of Mathematics at the Georgia Institute of Technology in Atlanta. 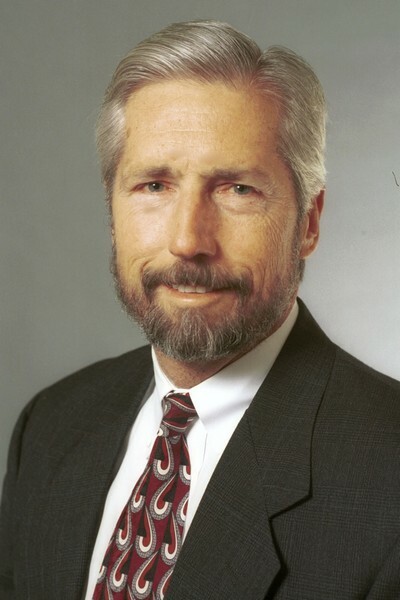 In a career spanning more than four decades, Tom has been a faculty member and administrator at the University of South Carolina, Arizona State University, and Georgia Tech. He has published extensively on the combinatorics of partially ordered sets, graph theory, Ramsey theory, and extremal combinatorics. His monograph on dimension theory for partially ordered sets has been in print for nearly 25 years.